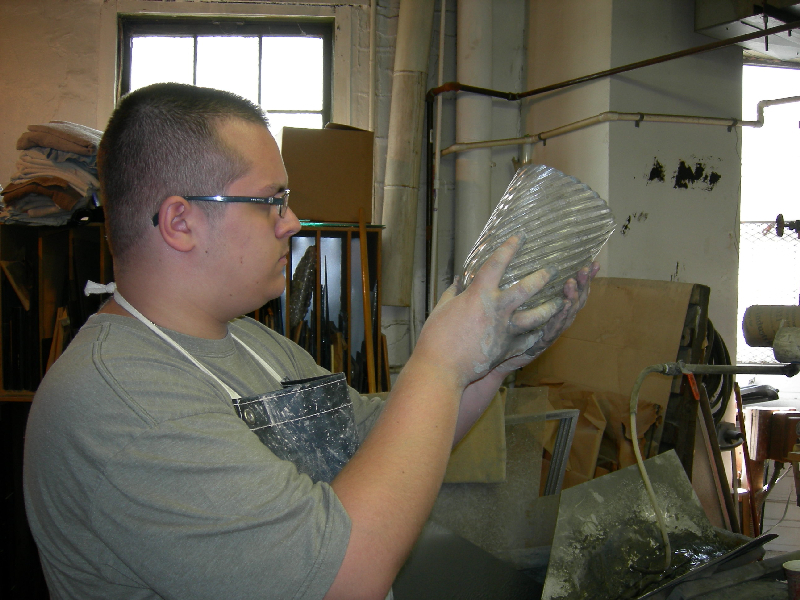 Frank Wright Glass has provided personalized, custom glass service for more than 80 years. Our services include hand beveling glass, resilvering and restoring mirrors, antique glass, crystal repair, bath enclosures, and glass tables. Find out why Frank Wright Glass is one of the most highly respected glass repair companies in their field. Our skilled artisans provide the kinds of services and craftsmanship seldom found these days. We also do all of our work by hand, so you're guaranteed quality. Whether you want a customized new piece or restoration services for a beloved antique, Frank Wright Glass will work closely with you to exceed your expectations.